Imagine waking up one day and finding yourself in a different country. You weren’t kidnapped, but your whole city has become part of another state. The official language has changed, your name is pronounced differently and everything you own is taken away by those representing the new, leading culture. Now, imagine all of this transpired merely because your city happened to be home to an important railway station. Hundreds of thousands of Hungarians fell victim to this exact scenario just because they lived in the largest Hungarian cities in the early twentieth century. 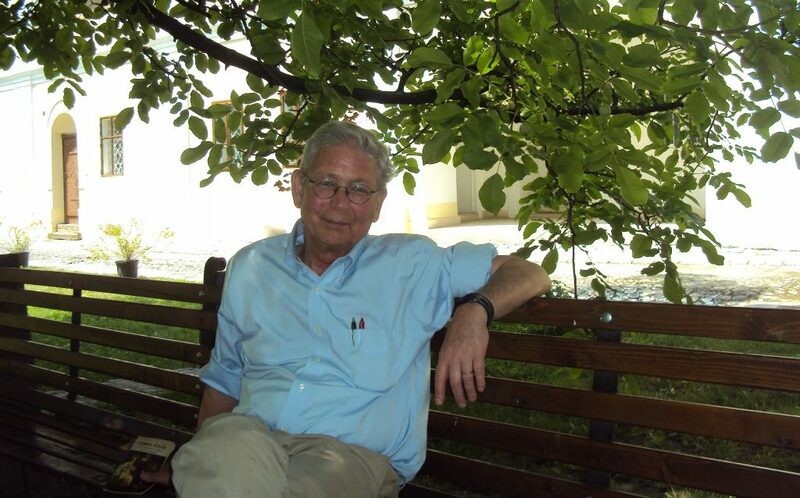 Hungary had ten big regional centers a hundred years ago: Pozsony (Bratislava) and Kassa (Košice) in the northern part of the country and Kolozsvár (Cluj-Napoca), Arad (Arad), Nagyvárad (Oradea) and Temesvár (Timişoara) in Transylvania, Partium and the Bánság region. 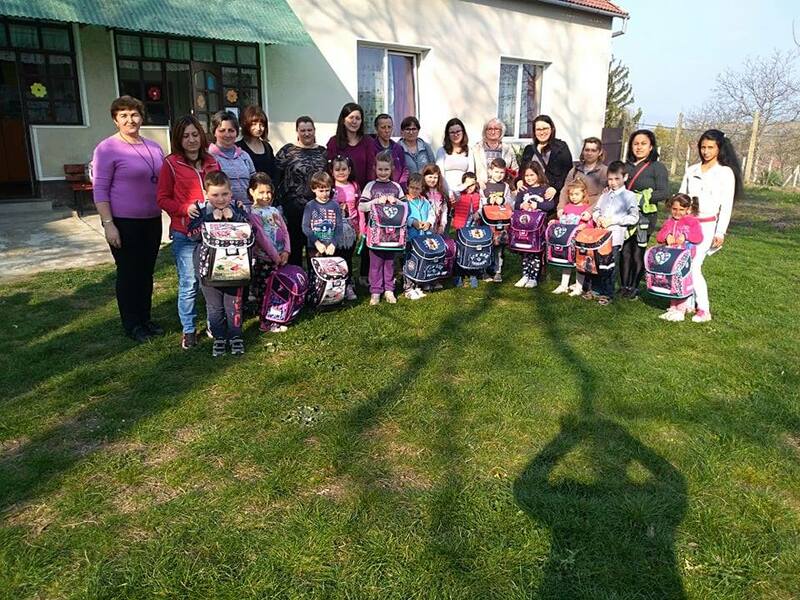 Szeged, Debrecen and Szabadka (Subotica) were the biggest cities in the Hungarian Plains. In the Dunántúl area, Pécs was the largest, and in the Croatian part of the kingdom, Zagreb. 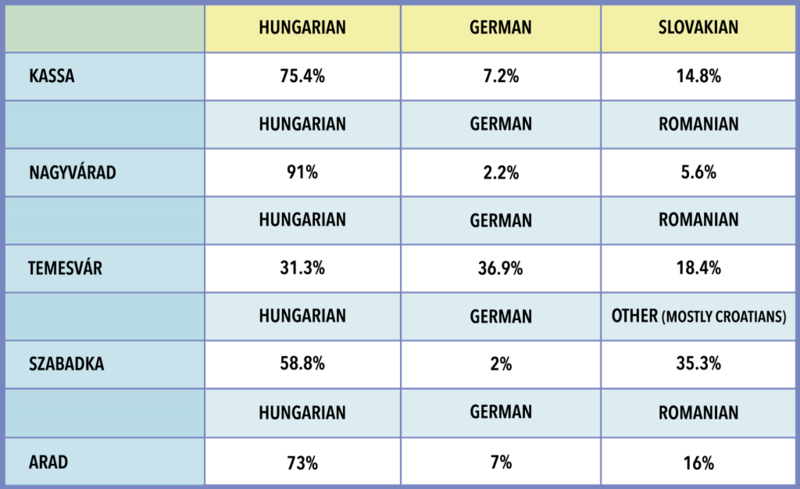 If someone were to look at Hungary’s geographical situation today, they would quickly recognize just three of the cities mentioned above. The others are now within the borders of neighboring countries. As you can see, many of these cities are very close to Hungary and rest along its borders. At the time, the largest cities were mainly populated by Hungarians and Germans. Those two nationalities composed the constitutional nation of the Monarchy. The cities right next to the border had a relative or absolute Hungarian majority, the only exception being Temesvár, which was the prototype of multicultural and multi-ethnic coexistence within the Carpathian Basin. But, if those cities were mostly Hungarian, why are they now in other countries? It’s a logical question for anyone to ask, and you probably wouldn’t think that its answer would be railway lines. 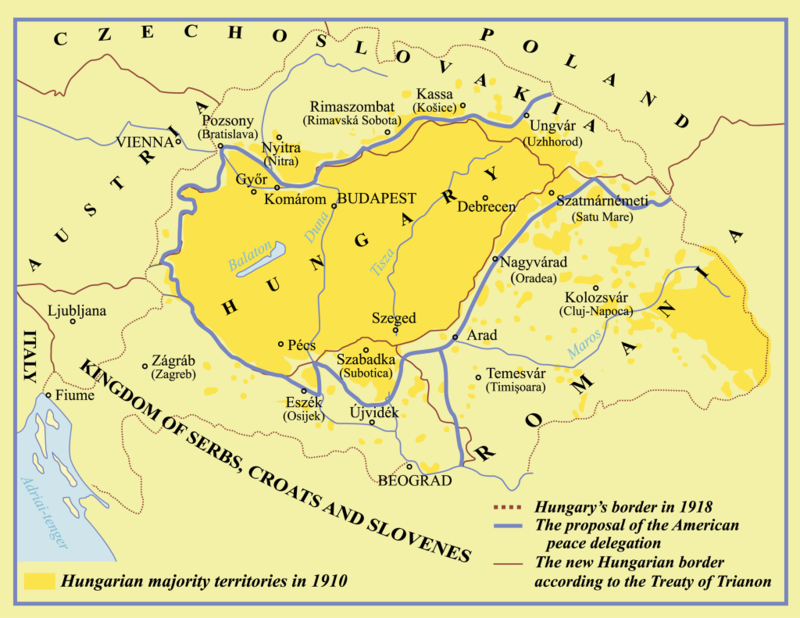 After the first World War, the official explanation for the necessity of dissolving the Austria-Hungarian Empire was creating ethnically fair borders in Central-Europe; however, in practice, peacemakers simply manufactured multiple multi-ethnic countries from one, larger multi-ethnic empire. In reality, ruthless economic interest guided the hands of those who carved the new borders of the Central European Countries. For the Romanian parties, receiving boundless access to the Transversal railway line was one of their greatest aspirations. The argument, for the most part, was economic. Without access, the newly born state wouldn’t have had any transportation lines and would’ve been forced to build its own infrastructure. Military and strategic reasoning was also behind the decision. 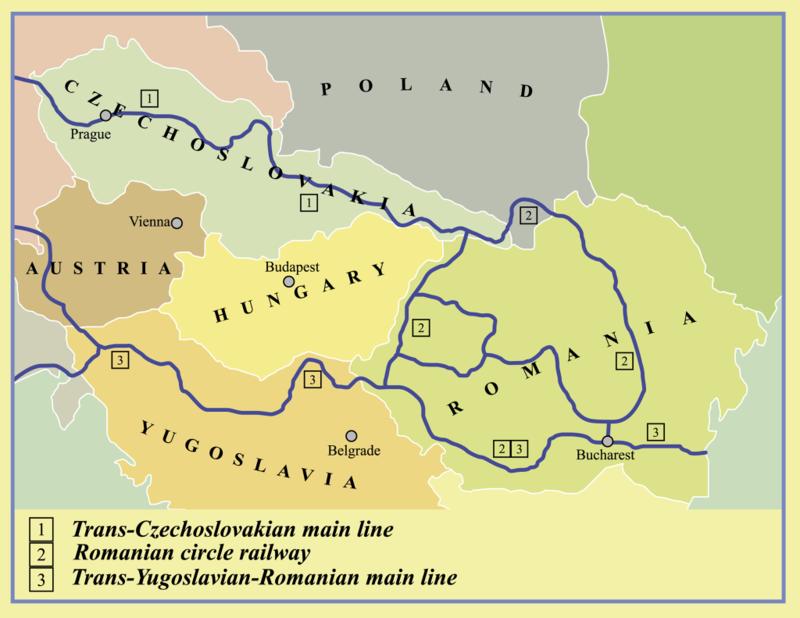 The railway connected Romania, The Kingdom of Yugoslavia and Czechoslovakia in a way that the country could easily use to transport reinforcements in the case of a Hungarian military threat. As a result of the Trianon peace treaty, Hungary lost most of its transport infrastructure. The shrunken network changed not only in size but also in structure, leaving the country with far fewer transportation opportunities. Only 38% of the railway network and 44% of the vehicles remained within Hungary’s new borders. Among the Allied superpowers, only the USA offered reasonable proposals. According to the American delegation, railways shouldn’t have been a decision-making factor. However, for Americans, European issues were not important enough to rationalize confronting big European powers. When it became clear that the other allied countries didn’t want an equitable peace but one that represented their own interests, the United States withdrew from the peace conference and acted only as an observer. Something as small as proximity to a railway line had the power to change the lives of millions. Moreover, given the current statistics, Hungarians have begun disappearing from these cities—the very cities built by their ancestors. Handing over settlements with a Hungarian majority to other countries wasn’t merely an unjustifiable decision, but one that grossly harmed the economy. After being developed for a thousand years, these cities, regional centers and economic areas were halved. Villages, agricultural territories and other resources were cut. The geo-economic structure didn’t provide enough space for the newly founded states, Hungary, or its economic development. Ultimately, it created thousands of square kilometers of economic no man’s land in Central Europe.